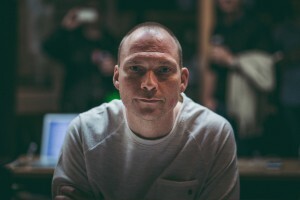 Songwriter, producer & mixer, born in Holbæk, Denmark 1973. Studied 4 years at the Academy of Music in Esbjerg, Denmark with piano as major. Teachers included Carsten Dahl, Butch Lacy & Jacob Christoffersen. Got signed to Sony Music in 1998 and moved to Copenhagen with the band Jonz. Bought Werner Studios in 2000 and named it MillFactory, and started working as a full time producer & mixer. Got signed to Goodsongs Publishing (Universal) in 2006 as a songwriter. In 2013 a Steinway model D was added to the studio inventory list. In 2015 video capture capability was added to the studio – NuVenue was born. Thanks to Palle Schultz for pictures.